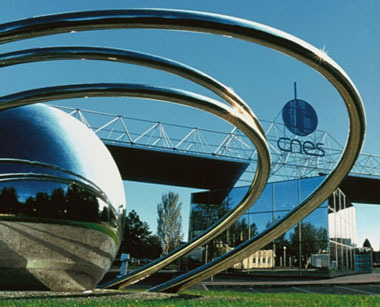 CNES administrative operations are directed from the CNES headquarters in Paris. Administrators at headquarters, together with the overseeing ministries, establish and promote CNES's policy. They also define strategic guidelines for the agency’s technical centres and its relations with outside partners. 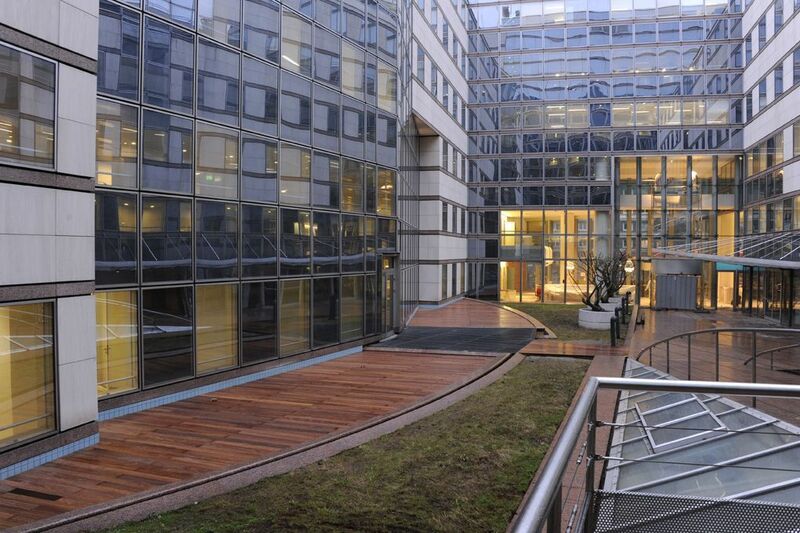 The Launcher Directorate (DLA), in Paris-Daumesnil, leads all developments for the Ariane programme, under contract to the European Space Agency (Esa). 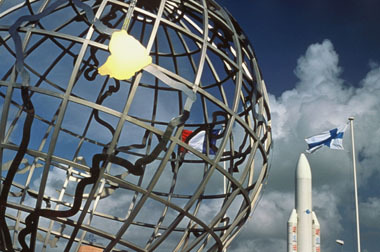 The DLA maintains constant supervision of the launcher from production to marketing and launch, through Arianespace. The DLA also plans upgrades to the Ariane 5 programme and is leading research on new concepts for launchers and advanced propulsion systems. 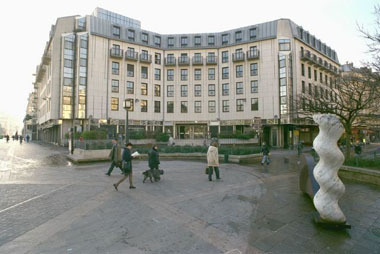 The opening of the CST in 1968 was the result of the decentralization of French high-tech industries from the Paris area to the provinces. The CST replaced the former space centre at Brétigny-sur-Orge. At this key site for space research, the centre develops complete space systems with its partners in industry and the scientific community, right up to their entry into operational service. The CST is unique in terms of its size and the diversity of its activities. The CST participates in scientific and instrumentation projects, and leads research and application programmes such as Spot, Helios and Argos. It also conducts satellite positioning operations. The CSG is dedicated to Europe’s launcher programme. It coordinates all resources needed for launch infrastructures; launcher and payload preparation, control of launch operations and so on. The site was chosen in 1967 for its ideal location 5° north of the equator, which is ideal for launching geostationary satellites. It also offers the advantage of its proximity to the Atlantic Ocean and a favourable climate. From 2014, Europe's GAIA satellite will gather billions of items of observational data on stars and other celestial objects in our galaxy. But are the data processing centres ready and able to handle such huge volumes of information on a daily basis? To find out, a dress rehearsal was held in early September.